Plymouth Argyle have signed goalkeeper Jake Cole after a successful trial at Home Park. 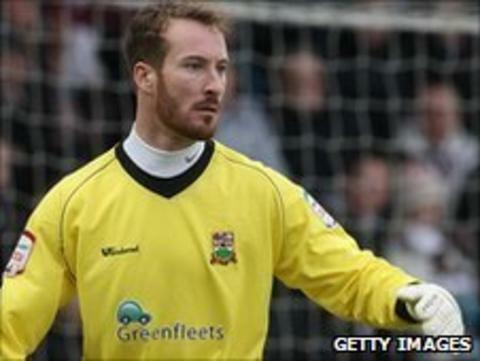 Cole was released by Barnet boss Lawrie Sanchez in May after making 97 starts for the club since initially joining on loan in March 2009. He began his career at Queens Park Rangers and made eight appearances for the Loftus Road club. The 25-year-old had loan spells at Hayes and Oxford before joining Barnet, initially on loan, in March 2009. He made a permanent switch to Underhill that summer and was the club's player of the year in the 2009-10 season.